WITH UP TO 60% SAVINGS! 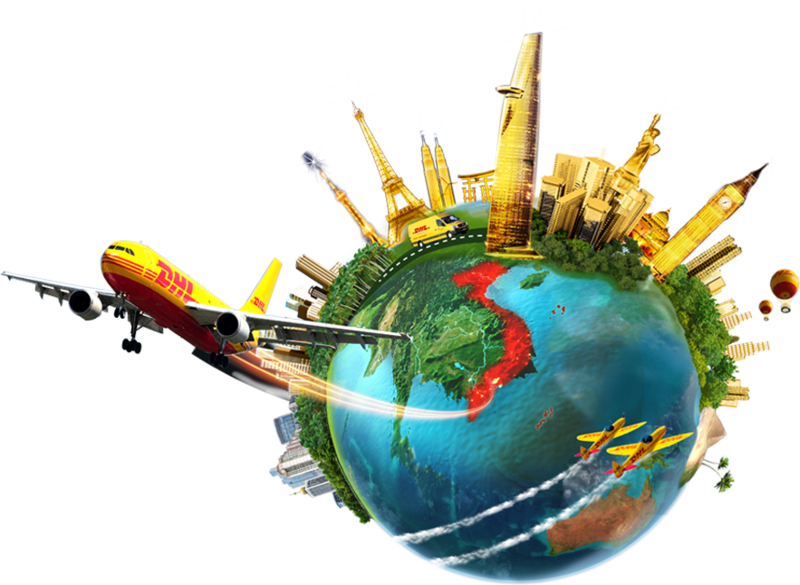 With our extensive international network and expertise, we have been the trusted logistics partner to many Vietnamese businesses, helping them grow globally and delivering their shipments quickly and reliably around the world. For businesses with large or regular shipping volumes. Get up to 60% OFF your international shipments when you sign up for an account today. Our global network spans over 220 countries and territories. With over 45 years of logistics expertise, we will ensure that your shipments reach their destination quickly and safely.